Think back to when new subjects were being taught in the classroom. What subjects were you best in or what topics did you grasp easier than others? Why were these subjects or topics easier to understand? 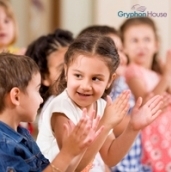 Perhaps they were taught in a fun way using activities and games because your teachers knew you and your peers loved and were eager to play games. This eagerness allowed you to take in the information because you weren’t being forced to learn the material; you wanted to learn the material so you could win. 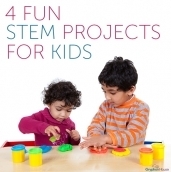 Creative Investigations in Early Engineering & Technology by Angela Eckhoff provides activities and lesson ideas for educators to use when introducing new concepts to children. In the book, there are three sections dedicated to engineering design topics and two sections dedicated to technology topics. 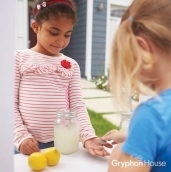 For each section, the author provides the concept’s core ideas, planning tips, questions that can be used to encourage guided-inquiry explorations, and activities for children to participate in that aid the learning process. 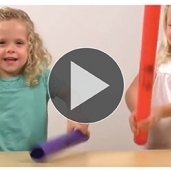 Force, Motion, and Movement: Activity ideas in this section include games to help children identify the different types of movement, observe motion and speed, and familiarize themselves with gravity and air resistance. Examples of activities included for learning these topics are making mazes and straw gliders. Sound, Light, and Shadow: Sound, light and shadow concepts can be taught with ease through the activity ideas provided in this section. Activity ideas include creating instruments, a sound wall with reclaimed materials, and shadow drawings. 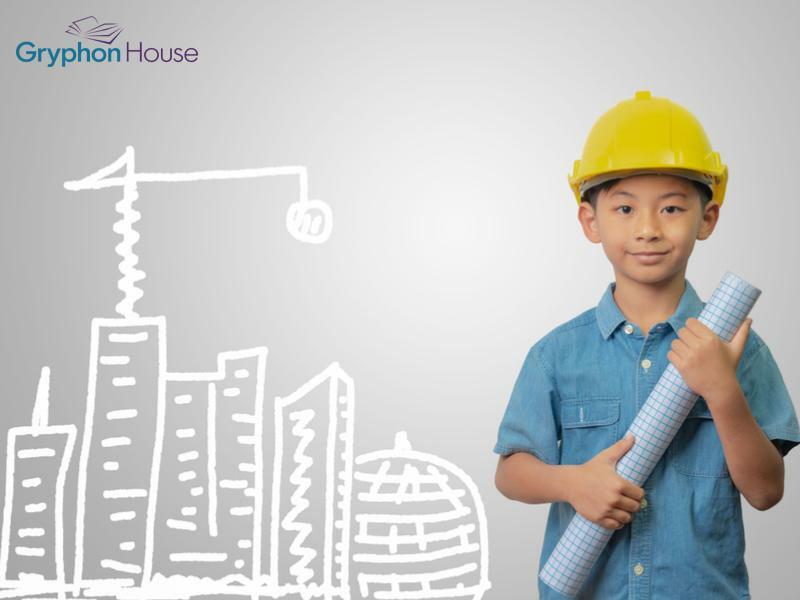 The Built Environment and Construction: For teaching this new concept, educators can use activities such as making bricks for building exercises, building bridges, and making shapes out of paper to test which shapes are the strongest. Knowledge and Innovation: In order to understand, communicate, and thrive in today’s technology-driven world, children need exposure to and knowledge of computers and digital technologies. 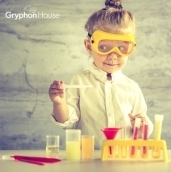 Activities described in Creative Investigations in Early Engineering & Technology that will help kids learn about knowledge and innovation involve dramatic play, coding games, and resources to coding apps. Communication and Collaboration: Digital cameras, apps, programs, and digital technologies can be used to support and extend children’s exploration in different subjects. Activities for educators to consider from this book involve deconstructing technological devices, using digital media to communicate and work collaboratively at a distance, going on a virtual field trip, facilitating group storytelling with technology, and exploring apps.